Tacos y tequila are a fiesta in your mouth, but things really spice up when you add analytics to the party. 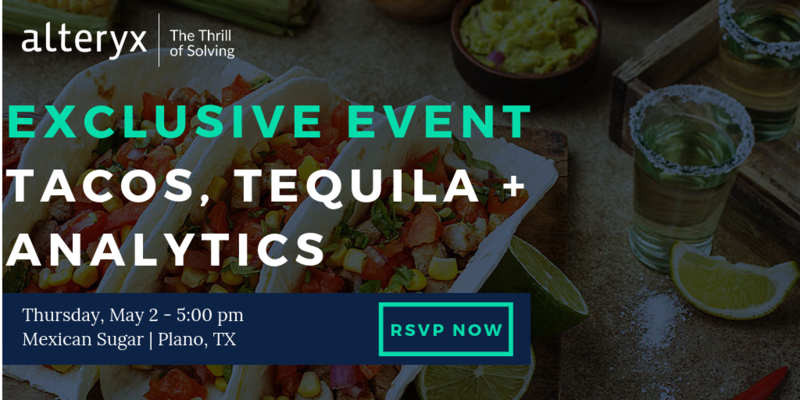 Join Teknion Data Solutions and Alteryx, May 2nd for an exclusive event at Mexican Sugar Cocina in Plano, as we mix Tacos, Tequila, and Analytics to solve a common location intelligence challenge using Alteryx Designer. We’ll explore our customer’s unique challenge and taco our way through multi-layered business insights and compare the data behind several neighborhoods in Plano to identify and map the next ideal Taco Cantina location. Check in, grab a drink and some tacos. We’ll begin shortly! Before diving into the evening’s analytic challenge, we’ll start with an introduction of the Alteryx platform and set the stage for geospatial insights. So, you want to create a taco cantina. 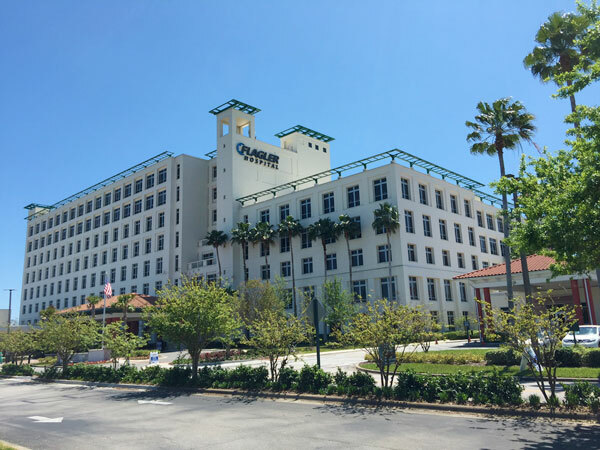 Where are your customers and how do they buy? Let’s walk through how to use location intelligence to tackle this business problem. All this talk about tacos and tequila has probably made you thirsty—let’s dive into a networking hour with a tequila tasting.